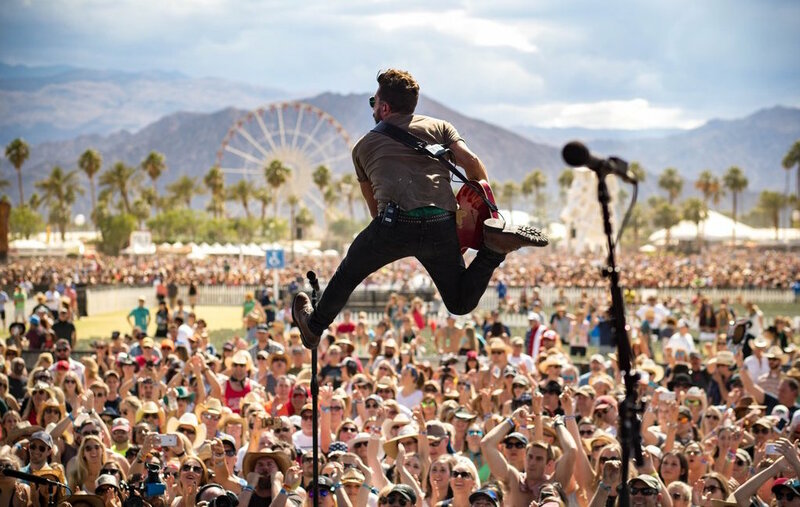 Music festivals around the world host millions of visitors each year, and people come from all over the world to see some of the biggest names in the music industry. 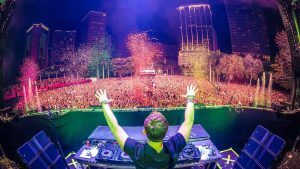 There are hundreds of music festivals that host big name artists each year, but here are just a few of the best and the biggest music festivals in the world today on various continents. Ultra Music Festival is an annual outdoor electronic music festival that takes place during March in Miami, Florida, United States. Ultra Music Festival started in Miami and now it’s gone worldwide. From Puerto Rico to Ibiza to Hong Kong, everyone can have a taste of the electric music festival named after a Depeche Mode album. Previous lineups have included The Prodigy, David Guetta and Tiesto. 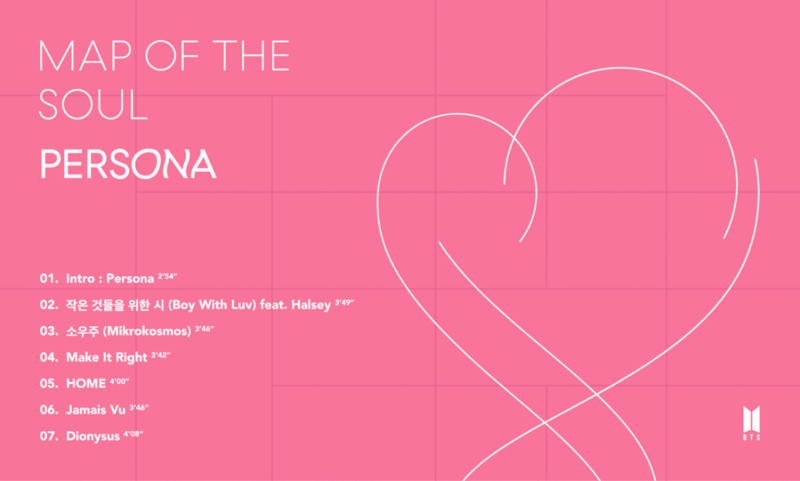 Alongside the flagship event in Miami, Ultra has spawned a larger series of international franchises under the blanket branding Ultra Worldwide, which have included locations such as South Africa, South Korea, Singapore, Mexico, Brazil, Colombia, and others. An electronic dance music festival held in Boom, Belgium. Tomorrowland was first held in 2005 and has since become one of the world’s largest and most notable music festivals. The electric music festival takes place over two weekends in July in fittingly sounding town of Boom. It’s a music festival combined with a theme park combined with a food festival combined with a cultural event. 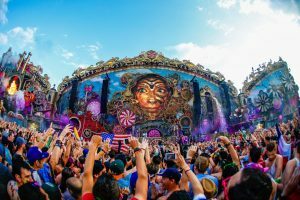 Other than each year’s huge main stage designs, and lineups that consistently feature almost every DJ you’ve ever heard of, the real power of Tomorrowland is in the small details, finely tuned to create an all-consuming sense of magic. 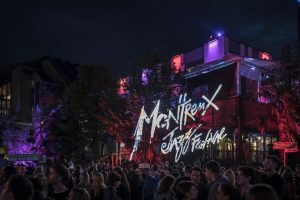 Montreux Jazz Festival is considered as one of the oldest music festival, held every year since 1967, in Switzerland. What’s more, few others anywhere in the world can boast such an impressive alumnus of previous performers, from Miles Davis, B.B. King and Nina Simone through to David Bowie, Bob Dylan and Queen. To this day the Lake Geneva shoreline is a hub for creative talent from across the globe, performing in venues throughout the Swiss city. Featuring three-day’s of live performances, music, dance and jazz, the festival is dedicated to Creativity, technology and business running concurrently since 2013. 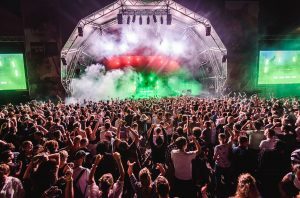 The Sónar brand has become a byword for experimental and pioneering electronic music. Despite editions in cities as far apart as Hong Hong and Reykjavík, Barcelona is still its flagship event, turning the coastal city into a hub of creativity every June. Established in 2009 by Made Event, the internationally renowned Electric Zoo Festival is one of New York City’s largest music festivals and features the top names in electronic music, bringing a wide variety of acts from around the world and across the spectrum of electronic music’s various sub-genres. 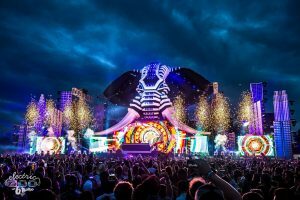 International editions of Electric Zoo have taken place in Mexico City, Tokyo, Shanghai, and São Paulo.